$5,082 raised! Thank you for your generosity! Approximately one child under the age of 5 dies every two minutes due to Malaria (UNICEF Malaria Mortality Data, updated March 2018). Malaria is a disease of the blood that is transmitted by an infected mosquito. Although there are medications that help fight the infection, Malaria is preventable! Long lasting mosquito bed nets prevent the transmission of disease up to 90%. If using bed nets result in an easy fix, why is it still such a devastating disease? Communities infested with mosquitoes that transmit this disease have a high population of impoverished people. In the villages of Vihiga, Kenya most individuals only make $1/day. That means they can barely afford food, let alone a $10 bed net or medication. The good news is there is hope! We have a plan! 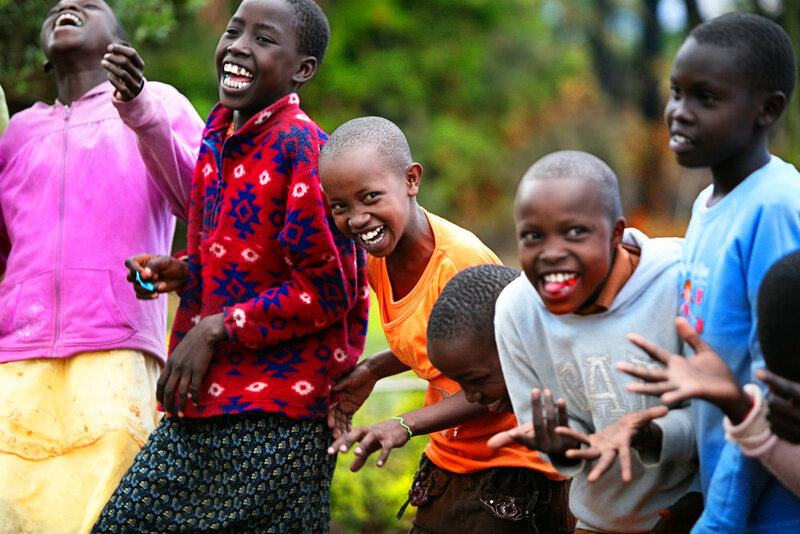 Our goal is to provide all residents of Shangilia’s Children’s Home and the surrounding villages in Vihiga, Kenya with long-lasting mosquito bed nets and malaria medication. Please join us on this quest. There is power in unity, and we know that we can meet our $10,000 goal by July 31st, 2018. We have already fronted all administrative costs. This ensures that 100% of your donation will be allocated to saving lives. Please donate as generously as you can and encourage your family, and friends to give and share as well! Every dollar counts. All donations are tax deductible. By shielding a child, we can protect their future. Join us on this journey to prove to everyone that dreams can come true! Coming together, we can celebrate being able to save thousands of lives, and that is exciting! Thank you in advance!